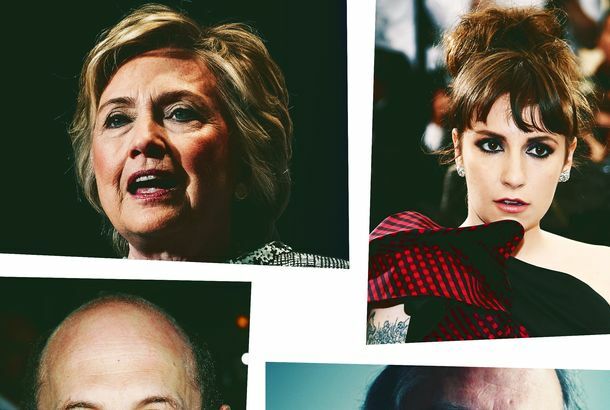 This Week in Drama: Hillary Clinton, Lenny Dykstra, and the Poo DateWe recap the pettiest squabbles, juiciest feuds, and other niche drama you didn’t know you were living for every week. 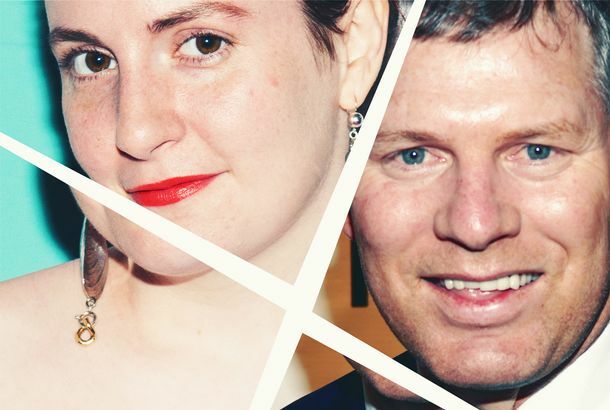 Lenny Dykstra Spent Last Night Tweeting at Lena Dunham2017, baby! Lenny Dykstra Is ‘Indigent,’ ‘Dazed’The former Met pleaded not guilty to bankruptcy charges today. The Death of Lenny Dykstra’s DreamThe beloved ex-Mets and -Phillies star files for bankruptcy. Lenny Dykstra Really Is a Stock-Picking Genius, ApparentlyYes, that Lenny Dykstra. ‘National Geographic’ Takes Home Three Awards at ASME CeremonyPlus, things are looking up on Wall Street, Skadden is doing better at doing good, and Andre Balazs finally sells the Hotel QT — all in our daily industry roundup.